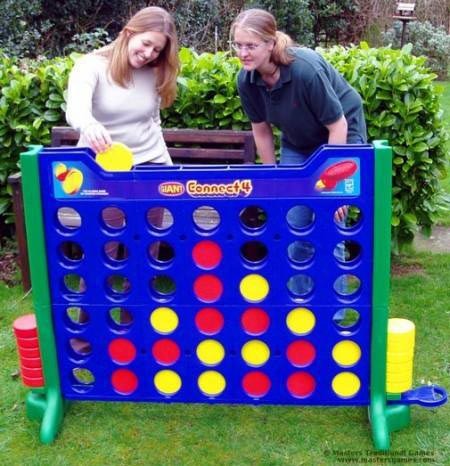 A GIANT version of the well-known family tabletop game Connect 4! Game stands 4 feet tall, making this HUGE game a “BIG” hit at your next event! Great fun for corporate team building, family events, school fun fairs, and company picnics! Are you Up 4 It?